For more than 20 years the Peter Pan Holiday Club has organised vacation trips for young people between 13 and 22 who have special needs. It was founded in 1996 as an initiative of several employees of the Dutch Transavia Airlines company who decided to organise annual trips to the Mediterranean for special needs youths, and to accompany them themselves as volunteers. 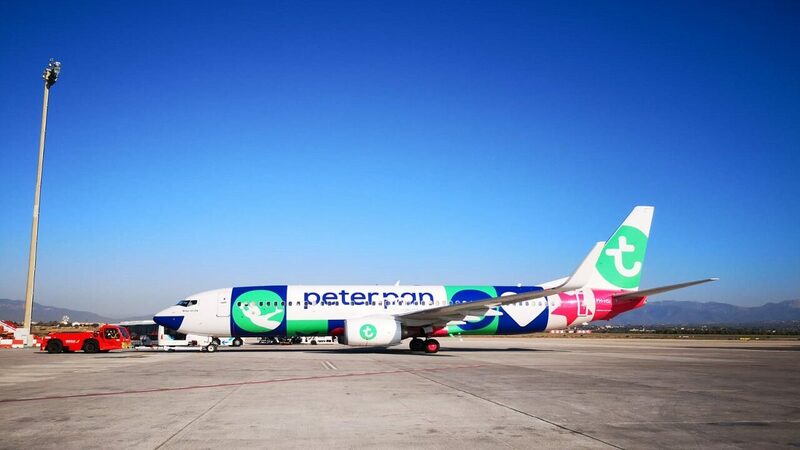 This year the destination was Palma de Majorca, where a Transavia airplane landed on 29 September. Transavia itself is one of the sponsors, providing the aircraft, while a number of tour operators supply the lodging. Iberia Airport Services is now backing the project by providing all airport handling services at no charge. Since the project began more than 1,000 young people have enjoyed unforgettable holidays, including visits to water parks, karaoke, shows, safaris, not to mention beaches and sunshine.